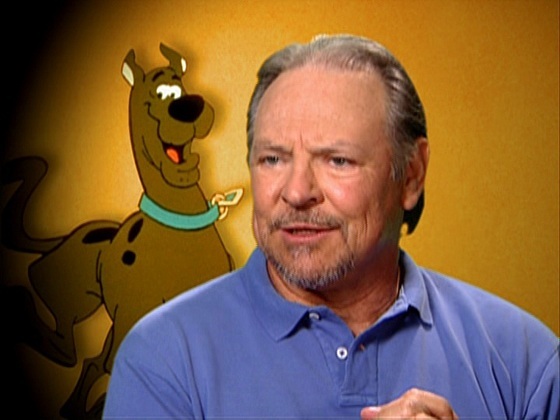 The National Academy of Television Arts and Sciences (NATAS) today announced that Frank Welker, legendary performer of the voices of Scooby-Doo and many others will be honored with the Lifetime Achievement Award at the 43rd Annual Daytime Creative Arts Emmy® Awards on Friday, April 29th 2016 at the Westin Bonaventure Hotel and Suites in downtown Los Angeles. Responsible for creating the voices and sound effects of hundreds of animated characters over a span of nearly fifty years, Welker has garnered the respect of audiences and peers alike for his unparalleled skills as a voice actor. While he has also appeared on television series, variety and talk shows, in pilots and commercials, it is because of his invaluable work behind the camera that Frank Welker has been chosen to receive a Lifetime Achievement Award at this year's 43rd Annual Daytime Emmys. Born in Denver, Colorado, Welker developed a stand-up comedy act in college, which got him started on the concert circuit touring with The Righteous Brothers and Sergio Mendes. He continued with stand up, appearing in places including Las Vegas and Lake Tahoe as the opening act for such headliners as Sonny and Cher, Diana Ross, Loretta Lynn, Ann-Margret and Neil Sedaka. Welker's first on camera film role was as a bar fight participant in Stan Dragoti's Dirty Little Billy. He played a college kid from Rutgers University in the Elvis Presley picture, and later co-starred with Don Knotts in Universal's How to Frame a Figg. Welker also appeared in two Disney films, The Computer Wore Tennis Shoes and Now You See Him, Now You Don't. 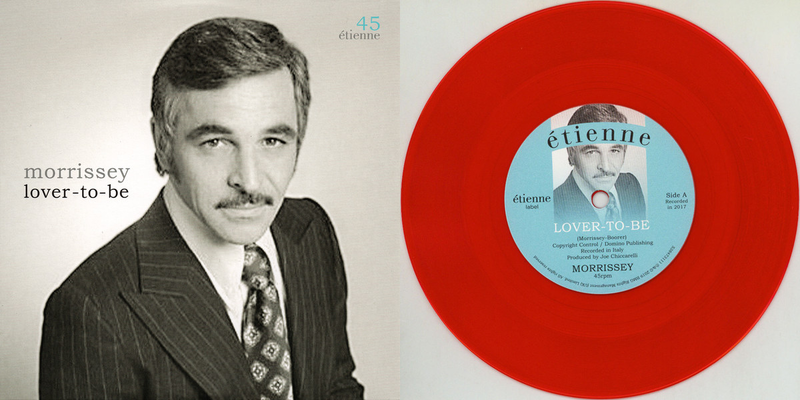 His on camera television appearances included Love American Style, The Partridge Family and The Don Knotts Show. He played a prosecutor in the highly acclaimed ABC special, The Trial of General Yamashita, and as 'Captain Pace' beside Richard Dreyfuss' Yossarian in Paramount television's pilot Catch-22. He also made appearances on Laugh In, The Dean Martin Roast, The Mike Douglas Show, The Tonight Show, Merv Griffin, The Smothers Brothers, The Burns and Schreiber Comedy Hour and returned to an on-camera role in the film The Informant, playing Matt Damon's father. His first cartoon job was for Hanna Barbara voicing Freddy Jones in the legendary Scooby Doo series. It is believed that Frank holds the record for voicing the longest running character in the history of animation Freddy Jones. Frank is still doing the teenaged Freddy 45 years after he began and is currently recording the latest iteration Be Cool Scooby Doo. In addition to Freddy Jones, he has been the voice of Scooby Doo for over a decade. Frank was also voices of Dinky on CBS's Dinky Dog, Fangface on Ruby Spears' Fangface and he also played Dynomutt in The Scooby Doo/Dynomutt Hour. He was the voice of Jabberjaw and the voice of Bufford on The Bufford Files, Schlepcar on Sid and Marty Kroftts' Wonderbug, Herbie on Fantastic Four and seven regular voices on Hanna-Barbera's Yogi Space Race. Other indelible characters created by Welker include Wonder Dog, Shmoo , Doctor Claw on Inspector Gadget, including various G.I. Joe heroes and villains, Baby Kermit and Skitter on the Muppet Babies. Also, he brought many characters alive in Steven Speilberg's Tiny Toons! and in Animatics, including the studio boss Mr. Plotz, and the studio's questionable “guard” Ralph the Guard. He also played Runt, the sweet but dumb dog, against Bernadette Peters' Rita the cat; both strays. His other characters include the wide-eyed monkey Abu in Aladdin to the Green Ghost Slimmer in The Real Ghostbusters. Welker voiced Gargamel's cat Azrael in live action/animated film versions of The Smurfs, a role that he will reprise in the upcoming Smurfs Feature Film. He can be heard as Nibbler in Futurama, as well as the very opinionated cat Garfield and the mischievous, curious monkey, Curious George. Welker voiced many recurring characters in the multiple iterations of Transformers animated series, including eight of the original 14 Decepticons including Megatron, Galvatron, Soundwave, Skywrap, Laserbeak, Rumble, Frenzy, Ravage and Ratbat. Welker also reprised the roles of Megatron and Soundwave in the series Transformers: Prime (retitled Transformers: Prime - Beast Hunters for its third season) and the video game Transformers: Devastation. In the motion picture world he voiced Soundwave in the film Transformers: Dark of the Moon (2011), and reprised his role as Galvatron in Transformers: Age of Extinction (2014), adding to his already large list of roles within the Transformers franchise. Responsible for a broad spectrum of character voices, and other vocal effects that have appeared over the last 45 years in American television and motion pictures, Welker was listed as the number one "All Time Top 100 Stars at the Box Office for five consecutive years," not as a box office draw, but in terms of the total revenue generated by the films in which he has participated. The Daytime Creative Arts Emmy Awards (part of The Daytime Emmy Awards) recognize outstanding achievement in all fields of daytime television production and are presented to individuals and programs broadcast from 2:00 a.m.-6:00 p.m. during the 2015 calendar year. The 43rd Annual Daytime Emmy Awards is a presentation of the National Academy of Television Arts & Sciences.